It has been one week since we have moved back to Michigan! It seems as if last weekend happened MONTHS ago, but that just shows how much a blur this past week has been! Our goal has been to try and get as many house projects done as we could (within reason) and I would say we are well on our way to accomplishing what we want to! There were days when I barely stepped outside, keeping busy painting inside, but looking back, it has been completely worth it! We did not want to spend all this time unpacking boxes to only have to move the stuff again, to paint. We knew it would be crazy, but well worth it in the end. I can now sit in our living room, without having to have paint swatches, edging, and paint trays staring me in the face! Now THAT’S a good feeling. Our goal has been to try and give the inside a bit of a painting face lift. I called this post Fixin’ Up, not Fixer Upper because like many said, the bones are excellent in this home. It just needs a little “fixin’ up” so to speak. We would still like to paint Mazy’s room, the bathroom, and our bedroom, but the bathroom and our bedroom need a bit of work before we do so, so those projects have been put on the back burner. I am hoping to still paint the trim in all the rooms, but that might end up being a winter project. I actually LOVE to paint – as in LOVE it, but after painting 4 rooms this past week, my body is needing a bit of a break. I am not as young as I used to be, folks! When people ask if we have been keeping busy and if we are adjusting well, we really are! Every hour has been filled with some project it seems, which means our heads have been resting well at night. We also do not feel too overwhelmed with meeting new people and adjusting to life here in West Michigan. Though I must say, it is a bit of an adjustment to the amount of traffic around here, the impatience of drivers, and really just the faster pace of life, but we knew that going in, and we knew it would be different. I realize though that Minnesota had a good influence on us, in many ways, and taught us to slow down a bit (though this week would have begged to differ)! It’s been a fun week, truthfully! My family was extremely helpful in helping us get this far! We still have boxes to unpack, things to clean, and things to put away, but it will all happen in it’s due time. It’s not like we are going anywhere anytime soon! We have yet to take a dive in since our weekend has been pretty crazy, but this week we hope to spend some quality time in there, since it’s supposed to be in the 90s! That will help the pool temp to rise a bit, which can’t hurt, right? It’s sitting at 72 right now and with the heat, it will only improve! We also head out on a family vacation this coming weekend for a week with Dan’s family, so as quickly as we unpacked, we will now pack up again for a week away! It is coming at a good time, since our bodies and minds could use a bit of a break from the craziness. Again, God’s perfect timing! 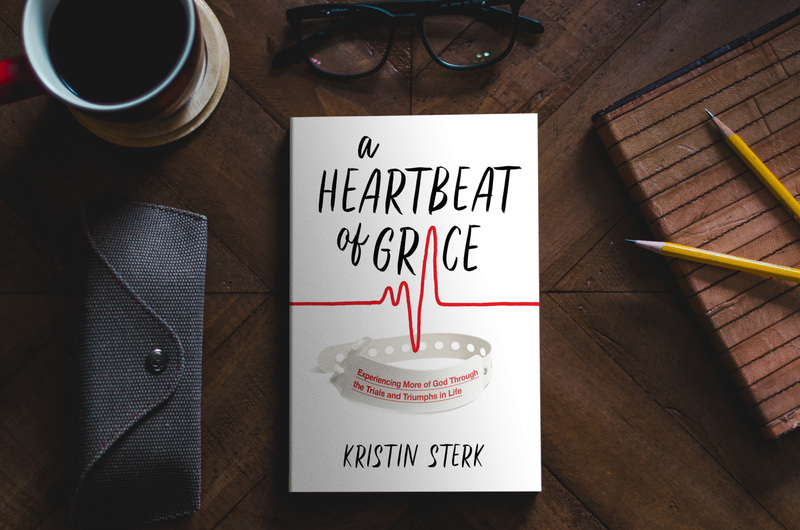 Kristin , you are amazing with all your engery even with your heart issues! Looking for a outside picture! Welcome home to MI…. YES! I need to get a picture of the outside up pronto! Thank you for the suggestion!